Billboard&apos;s decision to remove the record, which debuted at No. 19, kicked off a firestorm of online debate, causing people to question which “elements of today’s country music” chart-keepers felt the song was lacking. The implication of this skepticism was that the removal of “Old Town Road” from the charts was racially motivated and that its classification as a country song would never have been in question if Lil Nas X was white. From the perspective of the artist himself, this debate has served a dual purpose. 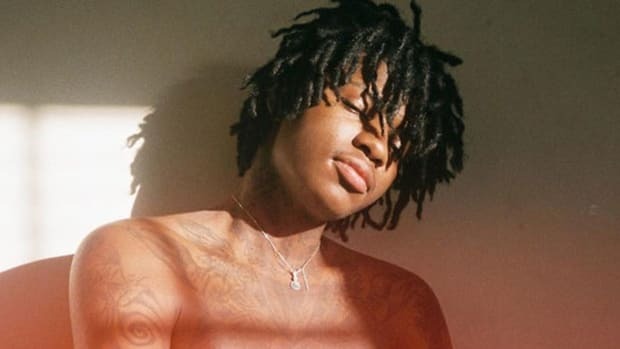 Chiefly, it has placed him in the thick of an important conversation about Billboard’s genuinely troublesome history of segregating their charts along racial lines, but not to be overlooked, it has also generated a ton of free publicity that has kept Lil Nas X&apos;s name in the public consciousness, and further propelled “Old Town Road”—which remains on the Hot 100 and the Hot R&B/Hip-Hop Songs charts—to new heights. Unfortunately for Lil Nas X, there’s an upper limit to how long trending topics on Twitter turned hot button issues remain relevant. Regardless of how many interviews he does with Time in the interim, there will inevitably come a point where this conversation will run out of steam, and Lil Nas X will be forced to find another way to keep his name in the public eye. Even less fortunately, the track records of the other viral sensations that have come before him don’t exactly inspire confidence. 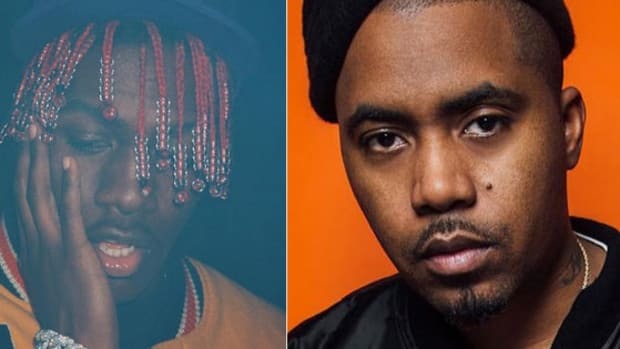 In today’s music climate, a viral hit is both a gift and a curse. One second, you’re Silentó, responsible for creating the world’s hottest dance craze, the Whip/Nae Nae; the next second, Hillary Clinton is dancing to your song on Ellen in a cringe-worthy attempt to pander to youth voters. By the time this latter incident occurred, the song behind the dance move, “Watch Me (Whip/Nae),” had effectively grown so ubiquitous Silentó had all but lost control of his image entirely. Losing the spool of your own narrative is a risk that all artists face when they become fixtures in popular culture, but the speed with which this happens to overnight success stories like Silentó makes this risk exponentially harder to combat. For further proof of these difficulties, look no further than last summer’s meteoric rise of Doja Cat, whose song “Mooo!” racked up 43 million views on YouTube, after blowing up on Twitter and Instagram. Entirely unprepared for the increased scrutiny this song invited upon her public profile, Doja Cat neglected to manicure her social media presence how any wise public relations representative would’ve advised her to, and nearly lost her career due to this oversight. A grand total of two weeks passed between the time “Mooo!” started gaining traction online, and the time people started calling for the artist’s “cancelation” based on her usage of homophobic slurs in old tweets. 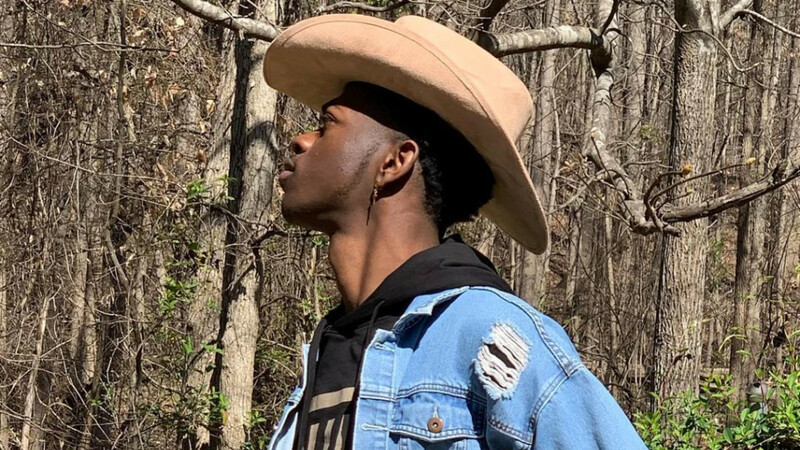 For Lil Nas X, the lesson to be derived from this cautionary tale is that viral success cannot be capitalized on if you’re “canceled” before you have the chance to do so. If he wishes to mount a long-term career, the first step he needs to take—if he hasn’t done so already—is to carefully eliminate all visible skeletons from his past. You may think this sounds almost too intuitive to mention, but it’s hard to overstate exactly how many viral sensations have faltered at this stage in their career. From Desiigner, who took far too long to follow up his massive hit “Panda” and subsequently lost the attention of his audience, to OG Maco, who disavowed his hit song “U Guessed It” and opted to pursue a musical direction his fans didn’t endorse, numerous artists have squandered their overnight buzz by failing to adhere to a coherent musical vision in the aftermath of their viral hits. 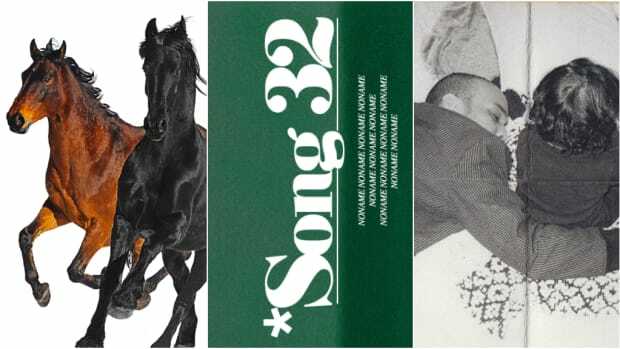 As far as Lil Nas X is concerned, this means making a few tough decisions about the type of artist he wishes to be moving forward; prior to the success of “Old Town Road,” none of his musical output—a collection of standard fare trap songs—bore any resemblance to his breakout hit. Yet, considering the expectations he’s almost certainly created within his newly accumulated fanbase, it would seem logical that a strong pivot to country music is in order. 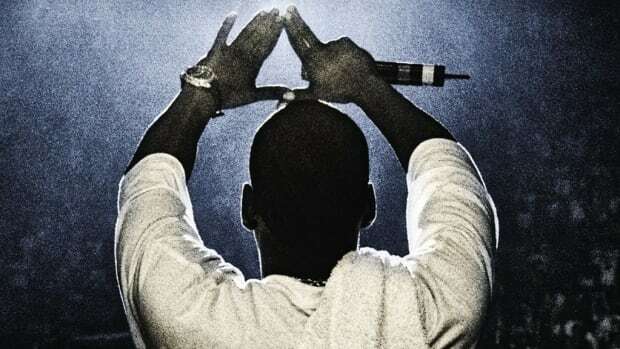 Complicating matters, audiences can often tell when artists try to inorganically recapture the lightning in a bottle that spawned their careers, frequently turning on them when they begin to lose their authenticity. 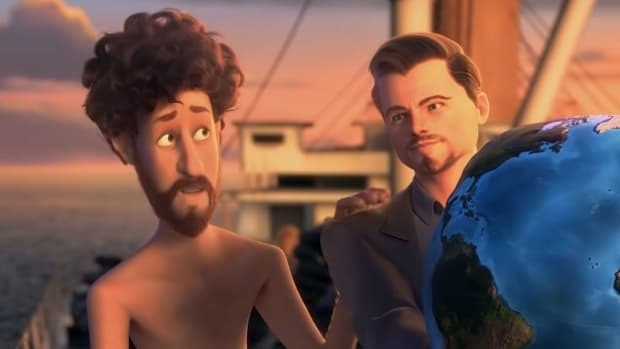 What if Lil Nas X pivots to country and audiences regard his new output the way they did Big Shaq when he tried to follow up 2017’s smash hit “Man’s Not Hot” with the significantly cheesier “Man Don’t Dance?” Regardless of which artistic approach Lil Nas X chooses to adopt moving into the future, there are inevitably going to be risky tradeoffs. Having signed with Columbia Records in the aftermath of his whirlwind rise, perhaps Lil Nas X can take solace in that he no longer has to navigate these tricky waters alone. Granted, artists’ experiences with major record labels aren’t always positive, but there are a number of instances where breakout stars have benefited immeasurably from having the right team around them. It’s undeniable, for example, that Cardi B was able to capitalize so effectively off the success of “Bodak Yellow,” partly because of the giant machine she had supporting her. Her recent controversy aside, I imagine Lil Nas X would consider himself extremely lucky if his career were to chart a trajectory that resembled the one her’s followed. The young Atlanta artist already has a viral hit and some powerful co-signs under his belt. 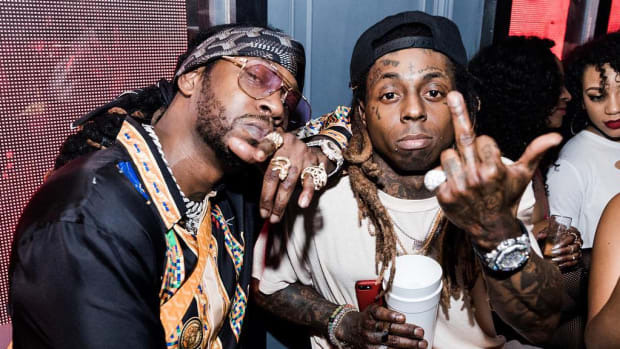 The "mumble rapper" with the red braids is nominated for his work on D.R.A.M. 's hit single "Broccoli." 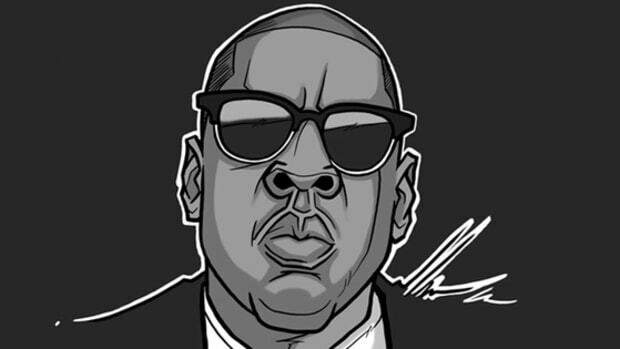 JAY-Z's retirement documentary is a fascinating time capsule and an enduring piece of art that still feels relevant today. Wait, Where Did All the Cool Rappers Go? In comparison to the previous generation, today’s collection of rappers seems like a ragtag bunch.